Improving Your Home’s Selling Power! I hear many people saying things like “my neighbors home isn’t selling, why would mine”, or “my home has been on the market for too long it just isn’t selling”, and worst of all “I can’t do anything about it”. The reality is, you can always do something to improve your selling or buying situation. It’s true home buying is down, but there’s still very much a buyers’ market out there. Hundreds of thousands of homes were built in recent years with many of them purchased, and many more are going to be sold. Extending living space with outdoor kitchens is a very good idea if you love spending time outdoors with your family, if you like grilling and live fire cooking, if you have plenty of good weather where you live, and if you entertain a lot. Outdoor Kitchens Situating your outdoor kitchens near a kitchen garden will let you have the freshest food and the best alfresco dining environment as well. 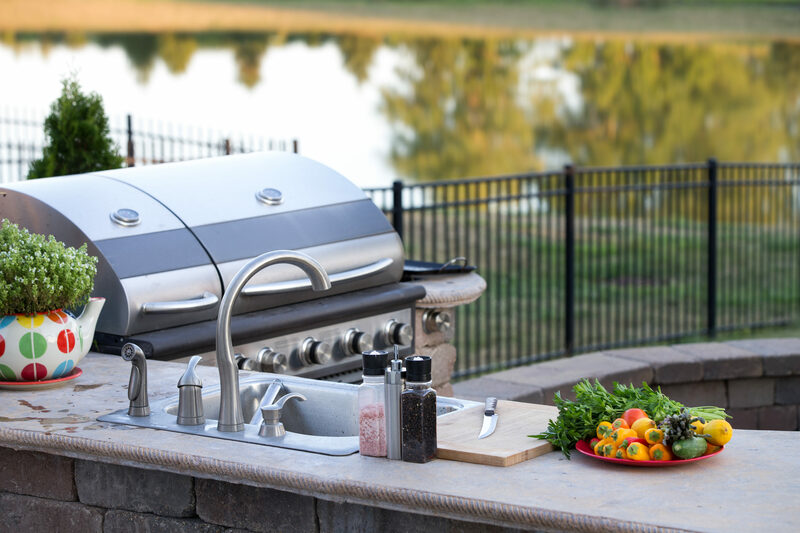 Outdoor kitchens range from the simplest and most cost-effective ones to the most elaborate designs with all the latest appliances, equipment, and accessories for outdoor cooking. The designs out there that you could choose from, range from shaggy to chic. There are also many different ways to finally have your outdoor kitchen. For instance, you could hire a contractor or build yourself an outdoor kitchen. 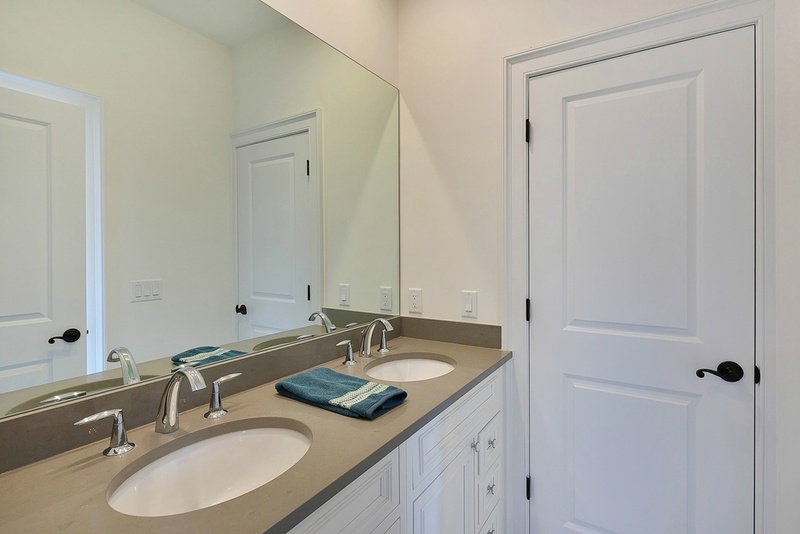 Small bathrooms are rarely tidy, they usually messy with a ton of bathroom product shoved into a poor cabinet. The real problem is to organize things in the small space. What you have to do to solve this issue is to make use of any space available efficiently. You just need to be creative. In this article, you will find some inspiration about which space you can make use of and what things you need to buy to support the purpose. Here are 5 storage hacks for small bathrooms. When thinking about kitchen decoration, you must keep in mind that the result will depend basically on two things: the planning and the choice of the walls as well as the furniture. 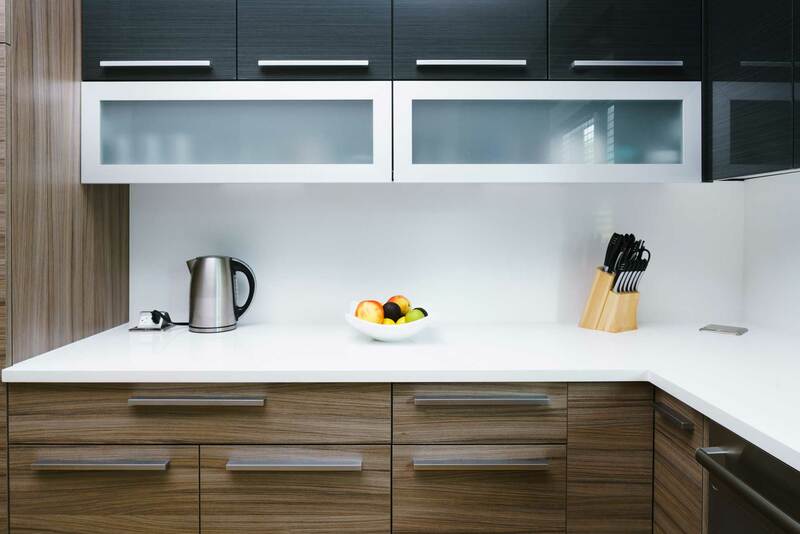 Only the integration of functionality and aesthetics will make your kitchen a perfect place. Therefore, we give the keys to your dream kitchen; a kitchen tailored to your needs, without losing the comfort and beauty, and of course, without making the change too costly. The kitchen is one of the exclusive work places at our homes. And at the same time, it is one of the most important places of our home. 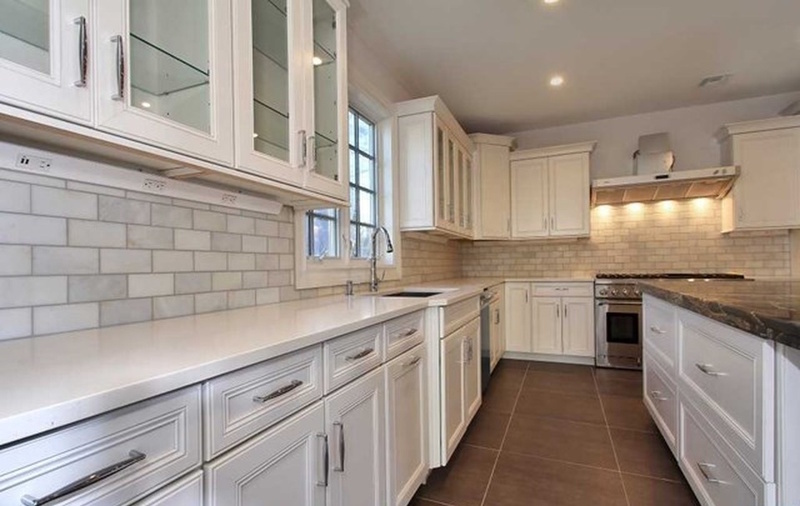 Here are four reasons that will indicate you that it is time to remodel this space. 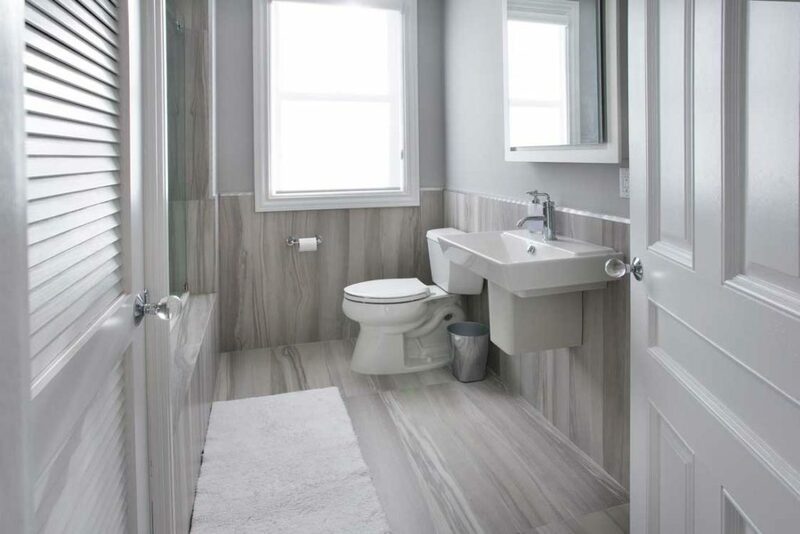 The restroom is usually the most neglected room in the house as far as decoration is concerned. Being a cold space by nature, don’t you think you should make it a little more comfortable? A little more fun and original? Surprise your guests with a dose of creativity.